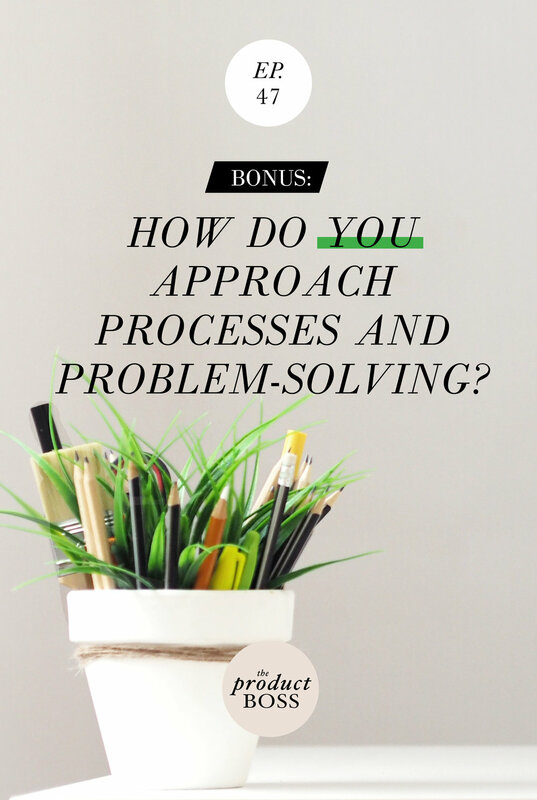 Join us for the Profitable Processes Virtual Summit, all about the Operations side of business – what are the pieces on the “back-end” that businesses often miss or learn the hard way? What are the processes you should develop in your business to increase profitability? Most importantly: how should you approach this? Is this something you should hire out? To answer this questions, Jacqueline and Minna suggest taking the Kolbe assessment - it "identifies the natural way that people take action. Left to our own choice, each of us has an instinctive way of problem solving." Jacqueline and Minna share their Kolbe results and how they each approach problem-solving - and how know that that helps them when they work together.